There are no strangers here; Only friends you haven't yet met. W.B.Yeats. I am from Georgia and have been in the UK for two years. I came over in a Lorry from France. I like Hull people they are friendly and help me to forget stress. I left because of the political problems. 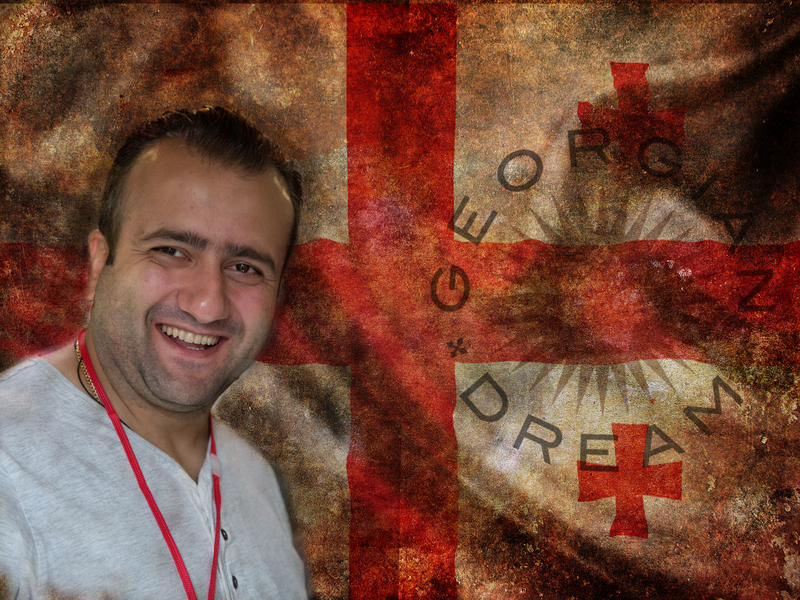 I was working for the government, then the politics changed from National Party No5 to Georgian Dream. I had to leave immediately there was no way I could go back. I like Open Doors project because it helps people with food parcels and clothes also taking people to the police station so that they can register each week. Thanks to the government who help us with NASS payments and housing benefits. I eventually want to work here and support my family.